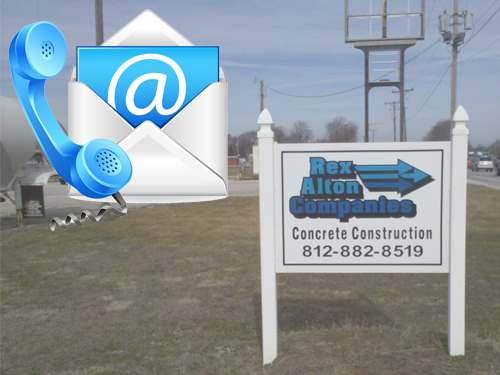 If you have a project that needs to be done, contact us today for a free estimate. We provide prompt and friendly service and would be happy to help you. Just fill out the form below with your request or just give us a call at 812-886-8763.